CORNELIUS VÖGE Atelier for Arkitektur, was established in 2006 by architects Nanna Vöge and Dan Cornelius. The studio provides architectural solutions for buildings and planning. We primarily work with cultural and public buildings, housing, urban planning, strategies for stakeholderships, cultural planning, social planning, climate change adaptation projects, etc. The studio has built several award-winning buildings and won several international and national architectural competitions, among others Hatlehol Church in Ålesund, Norway, The North Atlantic House in Odense, DK and The Hans Christian Andersen Museum together with Kengo Kuma. We see architecture as a communicative form of art, where buildings tell stories. Our approach can be described as a narrative, Nordic architecture with distinctive and innovative expressions that are based on our common cultural history and identity. Our intention is to merge the qualities of the building site with the programmatic aspect in a symbiosis based on a strong architectural concept expressed in a simple, modern and distinctive language. 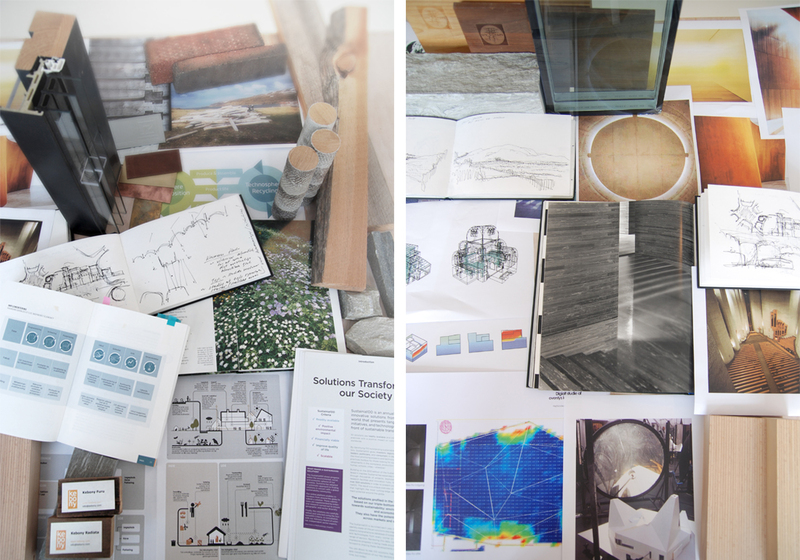 Each task’s complexity is approached through the study of space, structure, details, materials and building techniques. Sustainability is a natural and integrated part of the studio works. Over the years we have worked with established tools and philosophies such as BREEAM, LEED, Cradle to Cradle and Circular Economy. We think sustainability holistically and focus on creating most value for each project.